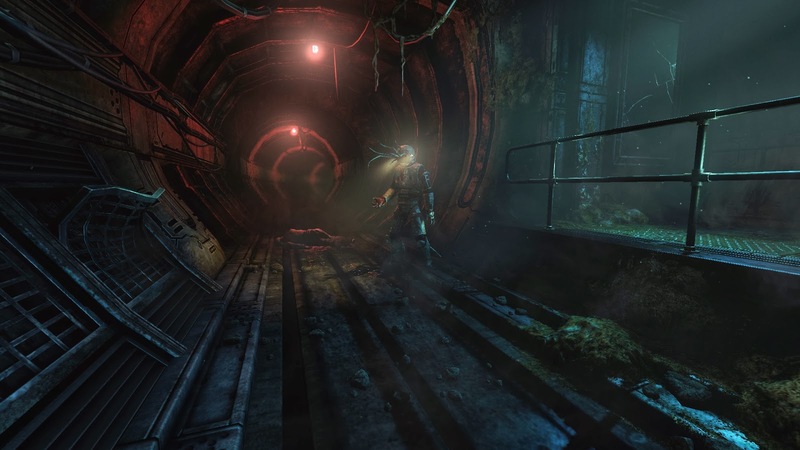 SOMA, which is in development from Amnesia: The Dark Descent studio Frictional Games, has a new screenshots and radio message for you to peruse over. The horror title is set for release on PC and PS4 in 2015. Thanks, Gematsu.